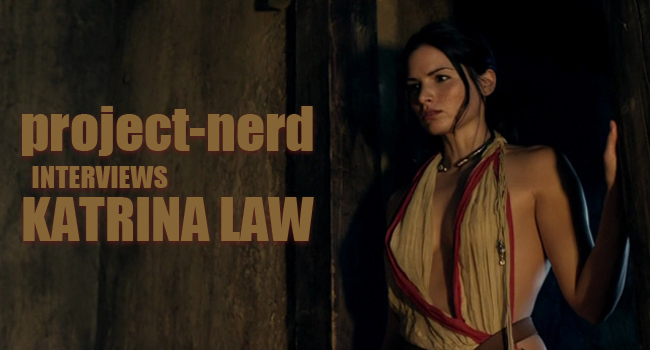 Speaking of Katrina Law, Project-Nerd podcaster and geek Jesse Wind had the chance to talk with Law in the green room. The conversation was nothing short of epic and had to be shared… luckily the camera was rolling. For more on Katrina Law, visit her Facebook Fan Page or check out Arrow on CW.